Here at Valley Mechanical we try to find innovative ways to bring more value to our customers, we have done this successfully for the past 5 years by participating in various PG&E programs, where our customers have been able to save energy and money. For the past two years we have participated in PG&E’s Commercial HVAC Quality Maintenance (QM) program where current and new customers have seen the benefits of this great program. A building’s energy consumption is typically it’s largest operating expense. (Source: California Energy Commission,2006 California End-Use Survey #CEC-400-2006-005). 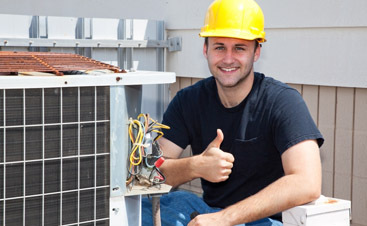 This energy consumption could be lowered by properly maintaining your HVAC units. 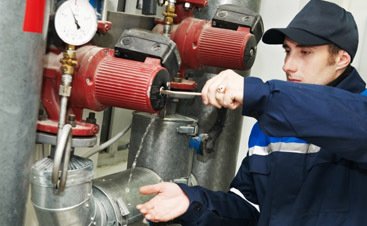 The QM Program uses a new maintenance standard, ASHRAE/ACCA Standard 180. This new standard promotes baseline conditioning and enhanced planned maintenance of HVAC rooftop units. 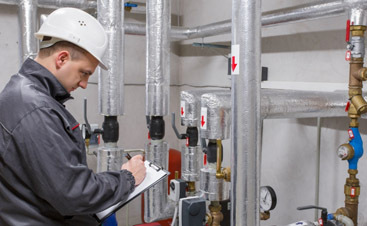 The reason for this new standard is that routine maintenance is not being performed adequately, consistently and/or conforming to any industry standards to ensure efficient operation of HVAC equipment. We also bring more value to our customers by providing them with highly detailed service reports and web portals for them to access their customer history.